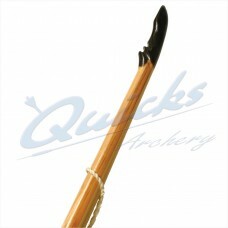 Traditional Archery is an aspect of the sport of archery has always had a popular following, and which has been growing steadily over recent years. 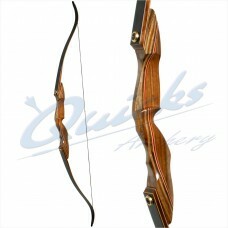 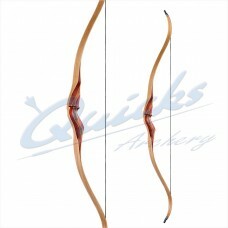 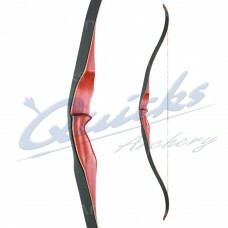 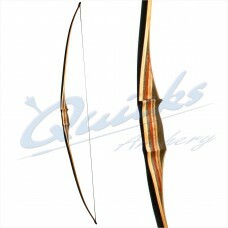 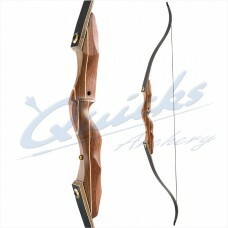 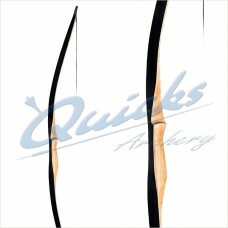 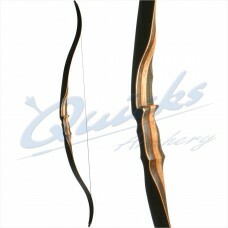 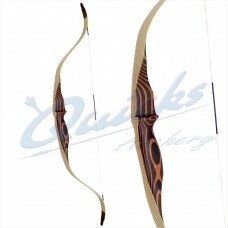 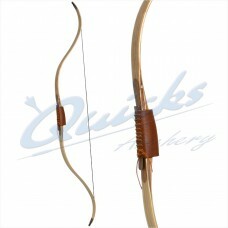 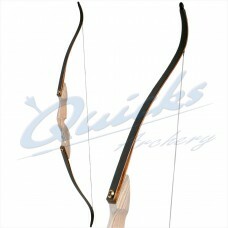 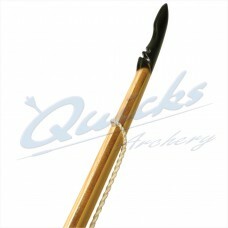 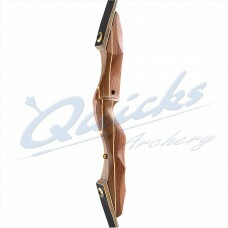 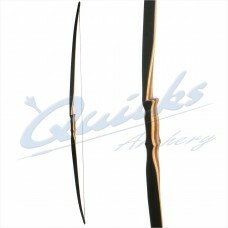 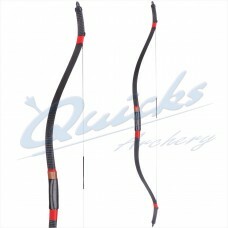 From the bow that has been a part of this countries history - The English Longbow, the beautiful flowing curves of a Field Recurve bow or the most elegant double arched Eastern European and Asian bows used in Horseback and Field Archery, the Traditional Bow takes archery back to it's roots and keeping things simple. 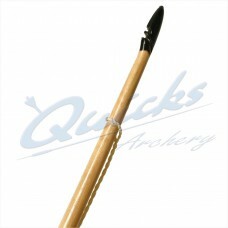 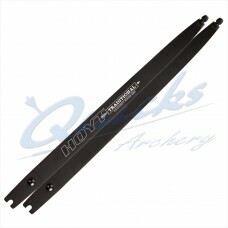 They are very satisfying to shoot and are available in a good range of draw weights and styles to suit all. 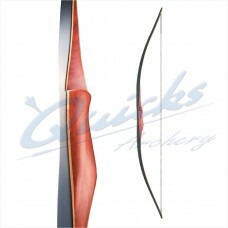 Ragim Red Deer Field Recurve Bow A lovely 60" field bow with multiword limb tips that can..
Satori Field Bow from Hoyt Archery 21" Field Bow Handle The very latest Fred Eichler Series..
Field Bow The very latest Fred Eichler Series Satori traditional riser from Hoyt epitomises..
Satori Traditional Field Bow Limbs by Hoyt Archery Short and Medium Field Bow Limbs The very.. 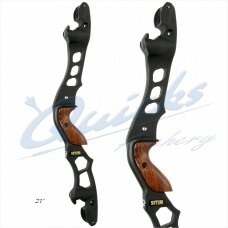 Aspire Take Down Bow - LIMBS ONLY The Longshot Archery - Aspire range of traditional bows is a..
Hickory Backed Lemonwood Bow Features Include Slim Horn Nocks on slim Limb Tips Arrow Pass.. 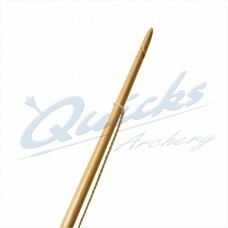 Smooth shooting model. 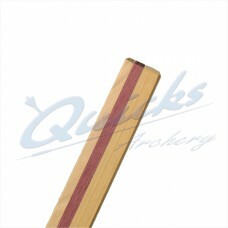 Hickory Backed with Hardwood Cores like purpleheart or greenheart with.. 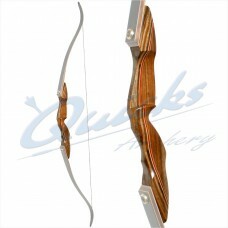 The basic laminated stave and accessories, roughed out and ready for you to convert into your..
Low Poundage Draw and Self Nocked Bow in Laminated Hickory and Lemonwood Features Include..
Hickory Back, Purpleheart or Greenheart core with Lemonwood belly Right Hand only in..
Ragim Black Bear Field Recurve Bow One Piece Bow with Exotic red wood with black glass/wood..
Laminated riser with black glass laminated wood limbs Black glass laminations over wood..
Ragim Impala - Handle Only (photo shows limbs fitted)..
Ragim Impala - Limbs Only (photo shows complete bow) Black glass laminations over wood Good..
Ragim Fox AFB A 62" Flat bow , perfect for shorter draw lengths Made from Red Wood with Hard..
Ragim Squirrel Youth AFB Light wood handle with black fibreglass 56 inch model American Flat..